Positive rental reversions of 10%-14%. 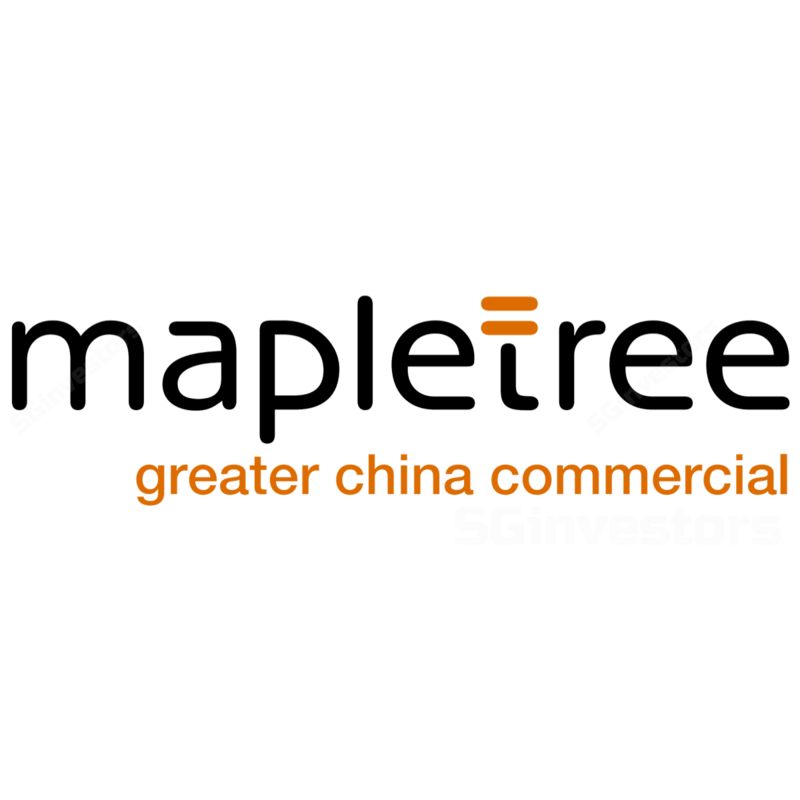 Mapletree Greater China Commercial Trust (MGCCT) reported its 2QFY18 results which came in within our expectations. Gross revenue and NPI grew 6.1% and 5.4% YoY to S$88.1m and S$70.9m, respectively. This was largely driven by a stronger HKD and RMB against the SGD and higher average rental rates at Festival Walk (FW) and Gateway Plaza (GP). The latter also saw lower accrued revenue in 2QFY17 due to the uncertainty in the applicable VAT rate prior to clarification received from the authorities in Mar this year. DPU rose 5.8% YoY to 1.868 S cents. For MGCCT’s 1HFY18 performance, gross revenue increased 5.4% to S$177.0m and constituted 49.2% of our FY18 forecast. DPU of 3.714 S cents represented growth of 2.9% and formed 50.4% of our full-year forecast. Operationally, MGCCT’s properties continued to showcase resilience. Positive rental reversions were achieved across all three assets, coming in at 11% for Festival Walk (retail component), 10% for Gateway Plaza and 14% for Sandhill Plaza. Although Festival Walk’s footfall was flat YoY (-0.2%) in 2QFY18 (1HFY18: +2.0% to 19.4m), tenants’ sales grew at a stronger momentum of 2.9% YoY (1QFY18: +2.1%; 1HFY18: +2.5% to HK$2.38b). This was also reflected in overall Hong Kong retail sales, which grew 4.0% and 2.7% YoY in Jul and Aug, respectively (8M17: +0.3%). MGCCT’s overall portfolio occupancy dipped slightly by 0.6 ppt QoQ to 98.2%, as the increase at Sandhill Plaza (+2.5 ppt QoQ) was offset by the decline at Gateway Plaza (-3.0 ppt QoQ). Festival Walk remained fully occupied. Consequently, our fair value estimate for MGCCT is raised from S$1.22 to S$1.28. Maintain BUY.